Traveling into Malaysia from Singapore? 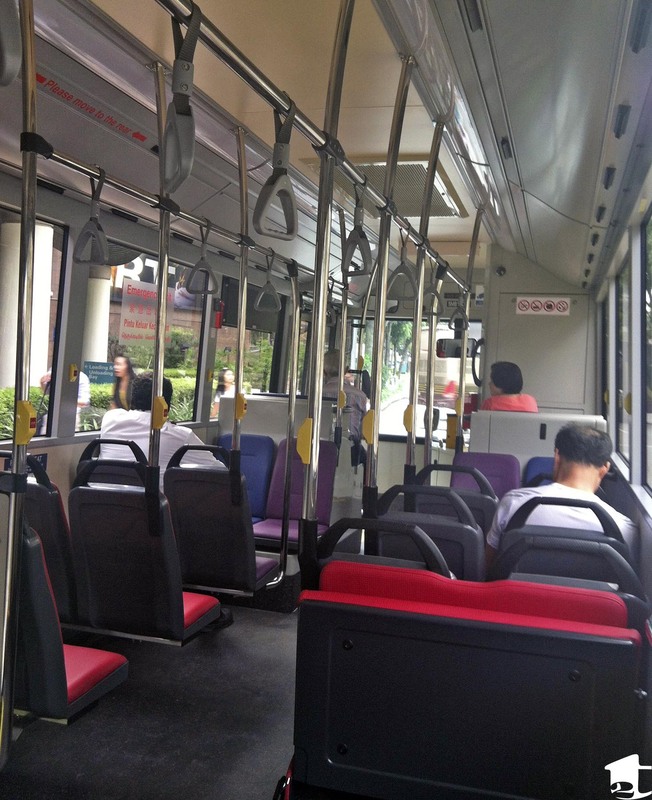 Buses are a comfortable, safe and affordable means of transportation to and around Malaysia. Here is one more way you can save some money when traveling to Melaka, Kuala Lumpur or any other location in Malaysia via Singapore. Bus companies are plentiful in Singapore, but rather than buy your ticket in Singapore and pay Singapore dollars, use public transportation to cross the border into Malaysia and pay in ringgits (this has a far more favorable exchange rate regardless of your country’s currency).